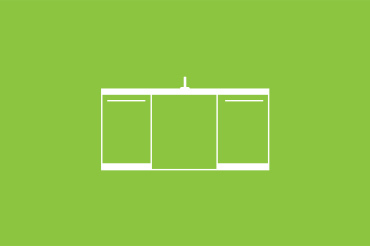 One Week Kitchens - Your budget. Your Style. One Week. 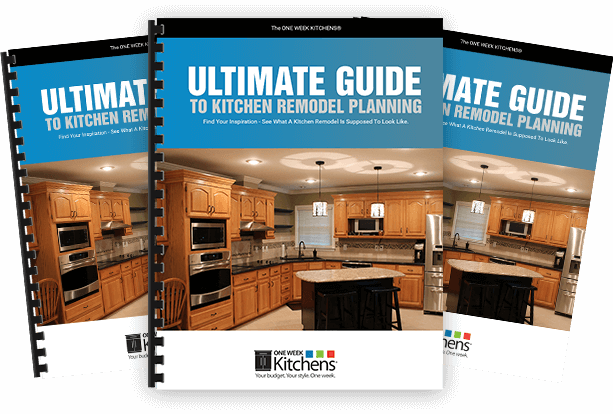 This Free Guide is the Perfect Place to Start When Planning a Kitchen Remodeling Project. If You Want The Most Visually Stunning, Highest Quality, & Fastest Kitchen Remodel On The Market Today— Call ONE WEEK KITCHENS®. 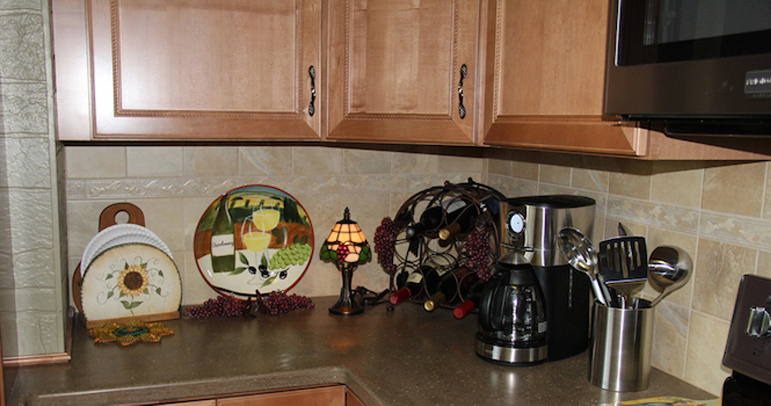 We Don’t Do “Stock” Kitchens – You get to fully customize every feature. 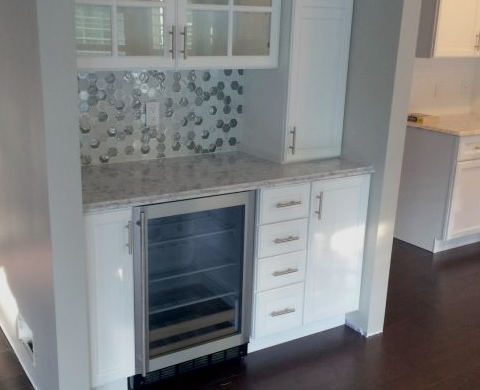 We Don’t Do “Mediocre” Anything – You get the highest quality products & installation. 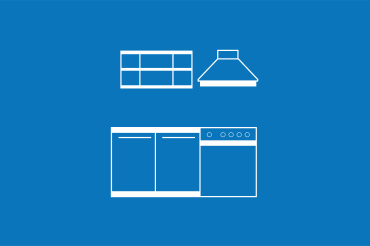 We Don’t Do “Long & Drawn Out” – You get a new kitchen in as little as a week. During my 25+ years as a remodeling contractor, one thing I’ve learned in completing over 10,000 projects in and around Allentown, Bethlehem, and Kingston is this: people absolutely HATE how long kitchen remodels take. But WHY do they take so long? 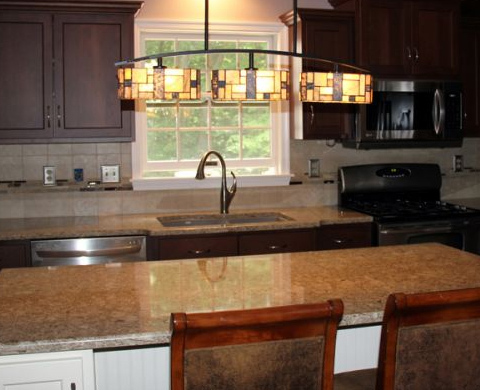 The main reason is many remodelers in and around Allentown, Danville, and beyond are jack-of-all-trades contractors. We Are Obsessed With Perfection: If you are not happy, if it isn’t perfect – then it isn’t done… PERIOD. 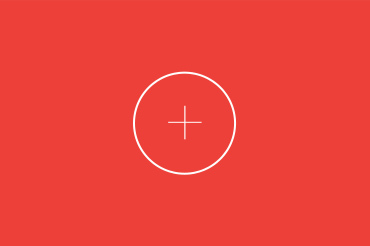 We Inspect & Re-Inspect: No job is complete until it has been inspected… TWICE. Any problems found are fixed immediately. We Use Only The Highest Skilled Craftsmen: We NEVER use day laborers or unskilled workers. Almost all of our team members have over a decade of experience each… some have more than 20 years. We Work Hard To Earn Your Trust: Full background checks, drug screening, and extensive training. If we wouldn’t let them in our home, we certainly won’t let them into yours. We Respect You: From the first phone call to the last, no one is going to respect you, your home, or your money more than we will. We Care: It’s All About The “Little Things.” We place drop cloths to protect your floors, we clean up after ourselves, and we even vacuum before we go. That’s how you know we really care. Take Our Free Quiz and See Which Design Style Fits Your Personality. 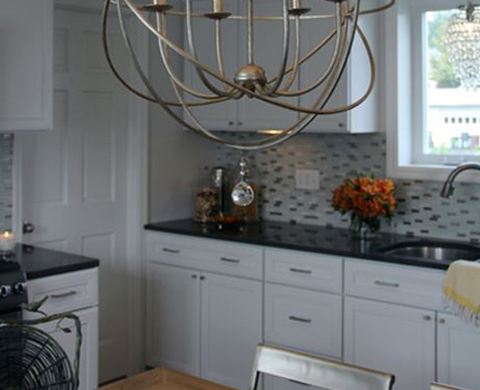 It's Not Enough For A Kitchen Contractor To Just Say They're Good At What They Do – They Should Be Recognized For It. 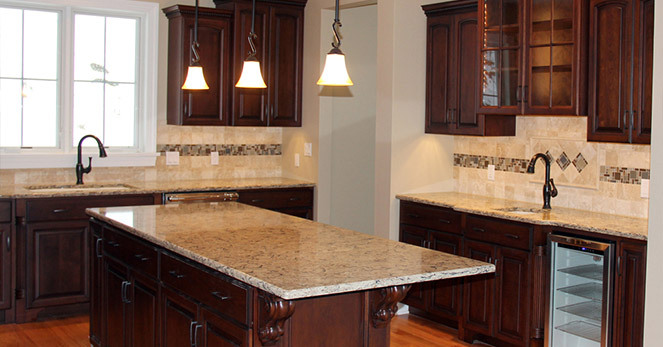 I have been in the home construction and remodeling industry for over 25 years. 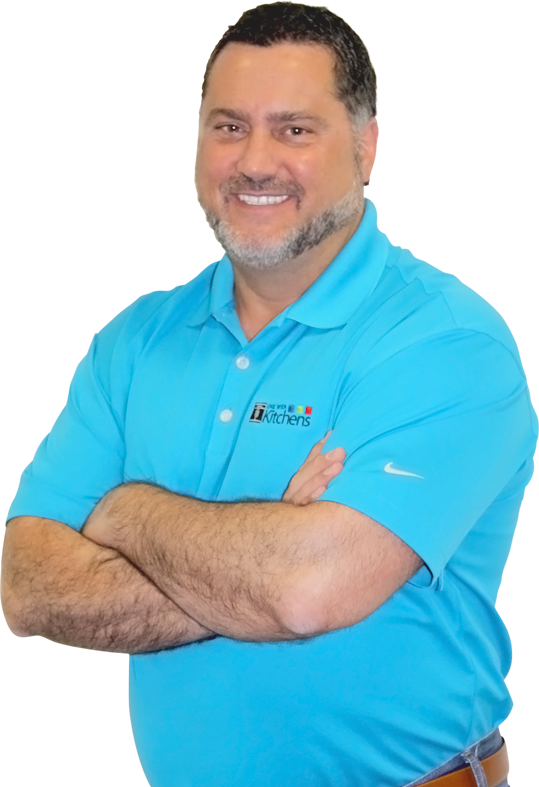 There is one thing I know – just about every manufacturer of products in the home remodeling industry has some form of a training and certification process. Whether it's roofing, Jacuzzi tubs, or ReBath products – there is a training program. Any contractor worth his salt will send his technicians to become factory certified. This is a clear indicator that you have a highly skilled technician and not some untrained day laborer. 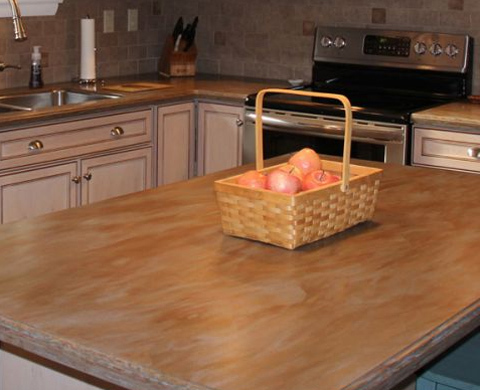 This is a critical component to ensuring that you get a kitchen remodel you absolutely love. 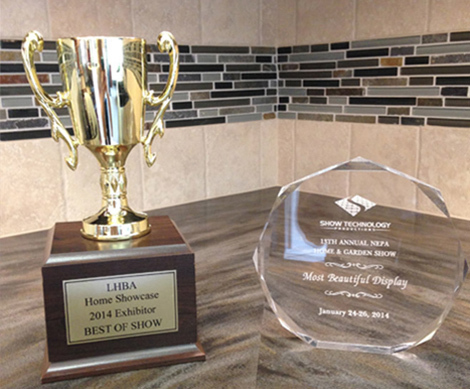 Our home show display won two awards for most beautiful this past year.